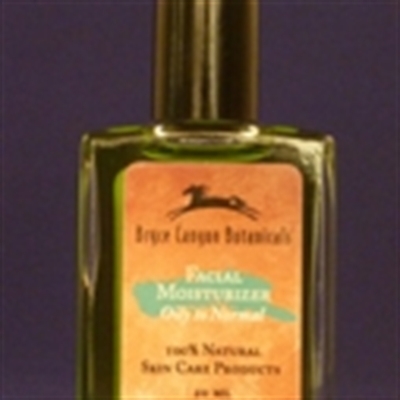 Facial Moisturizers are custom blended botanical oils designed to moisturize, nourish and improve skin quality based on skin type; Normal, Oily to Normal, Dry or Maturing, and Sensitive. The moisturizers contain only 100% pure and natural botanical essential and cold pressed oils, and are handcrafted in each bottle to achieve a synergistic blend of the essential oils to ensure maximum effectiveness. Use moisturizers after cleansing and toning the face. One drop goes a long way ~ one bottle should last a month!